When things go wrong in a Tennessee doctor’s office, hospital, or other medical facility, the harm can be temporary and inconvenient. But sadly, many medical mistakes can be life threatening or worse. If this has happened to you, the future can look pretty scary. 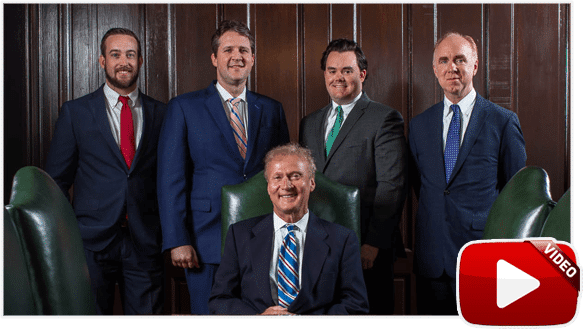 As Memphis medical malpractice lawyers, we see lots of people like you and are guessing that filing a lawsuit has probably been on your mind.Because Tennessee has one of the strictest medical malpractice statute of limitations in the country, you should not waste time deciding what to do. A relationship between the doctor and patient existed. You must be able to prove that you agreed for the doctor to treat you and that the doctor agreed to do so. The doctor was negligent in some way. You have to show that the doctor was not reasonably careful and/or skillful in your treatment. This means that you must prove that you suffered harm that you would not have suffered if a competent doctor had treated you. In other words, the doctor’s treatment was not “reasonably skillful and careful”. This negligence caused you to be injured. This may be the most difficult requirement to prove. For instance, if the patient was already suffering from an illness or injury and dies during an operation, there is some question as to whether that patient died from the condition or a mistake. Usually a medical expert will be called to testify that the negligence caused your injury. You suffered specific damages as a result of the injury. In law, damages are defined as monetary compensation that a court awards to a person who has been injured by the wrongful conduct of another. These damages include physical pain, unnecessary medical bills, mental anguish and lost earnings because you couldn’t work. If you decide to pursue a legal claim after reading these requirements, you will need a competent legal team to guide you and fight for your rights. 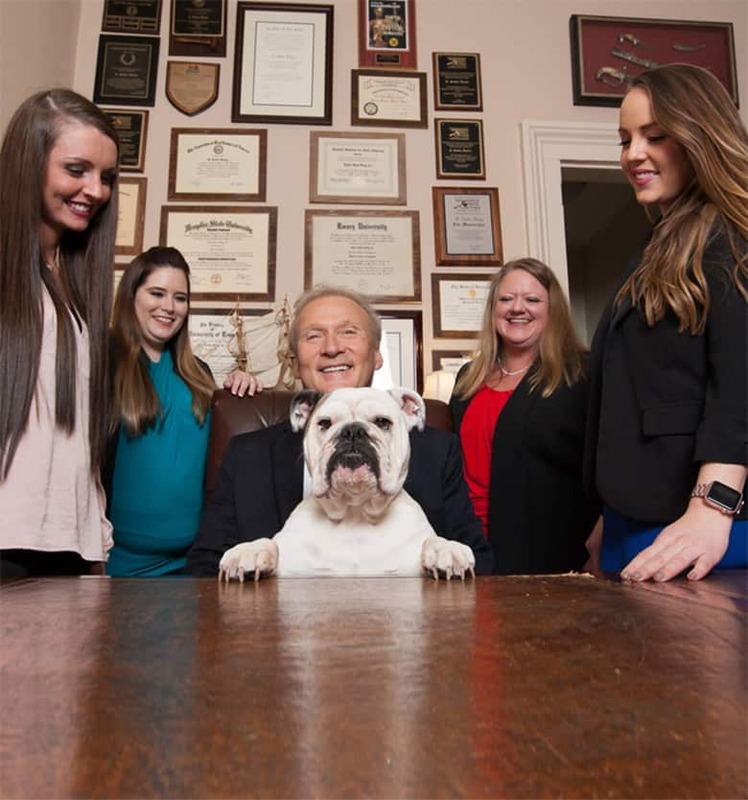 The Memphis medical malpractice lawyers at Bailey & Greer can promise you expert, compassionate legal representation. Call us today toll-free at 901.475.7434 to get your questions answered. Bailey & Greer serves clients in all of Tennessee. This includes Shelby County, Germantown, Bartlett, Cordova, Collierville, Arlington and Lakeland. We also serve Fayette and Tipton Counties and have handled cases in Arkansas and Mississippi.